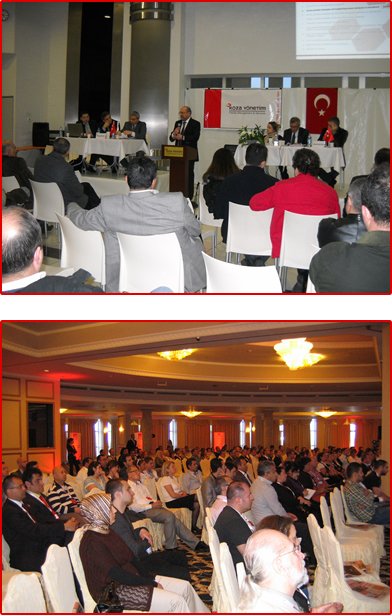 Koza Yönetim does not only provide you the venue for your company seminars and meetings, but also the lighting, sound systems and presentation equipment as well as any catering and other services arranged to be provided from a single source at affordable prices to ensure that your meetings are also run smoothly outside the waiting room as well as inside. 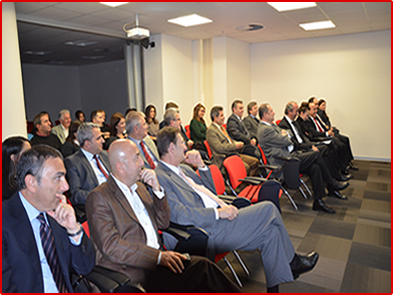 Koza Yönetim's meeting and seminar halls are available for 365 days throughout the year. Based on your requirements, Koza Yönetim can also arrange the organization of your meetings at venues other than its own meeting rooms/halls. It is ensured that your ordinary and extraordinary general assembly meetings are arranged in a spacious and comfortable environment.